1. Appearance. Refinishing adds a brighter, shinier finish, but doesn’t change the condition or appearance of the wood beneath. 2. Budget. 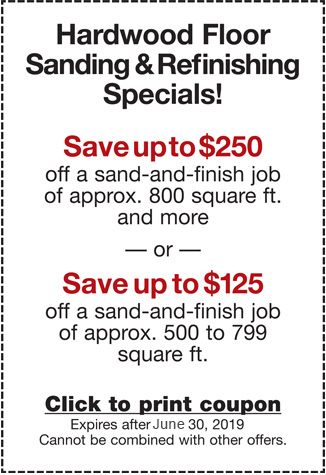 While refinishing can be quite affordable, installing a new hardwood floor is a significant investment. 3. Time constraints. Refinishing is a time-intensive process, requiring several days and often putting the area out of commission to homeowners. Replacement, however, takes much less time and effort. 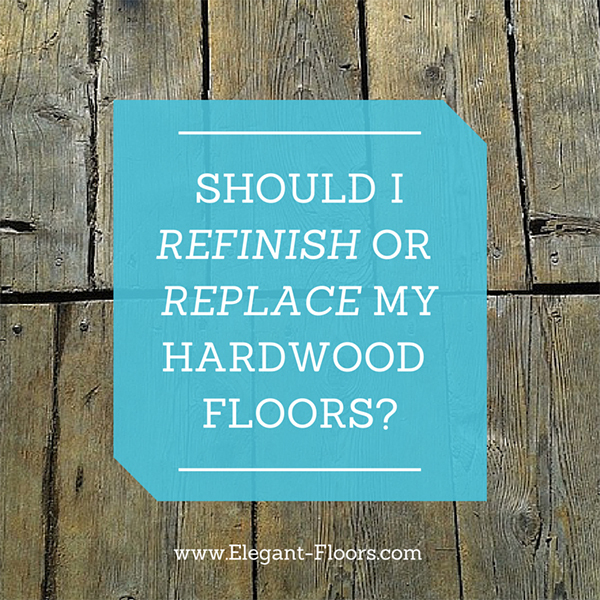 Has the time come to replace your home’s hardwood flooring? When the time has come to replace your wood floors, consider prefinished hardwood floors installation from Elegant Floors. Our Mullican flooring is a convenient, high-quality option and comes with a 50-year warranty. Contact us today at (650) 961-1339 or (408) 773-8624 to learn how we can restore the beautiful flooring your home deserves.